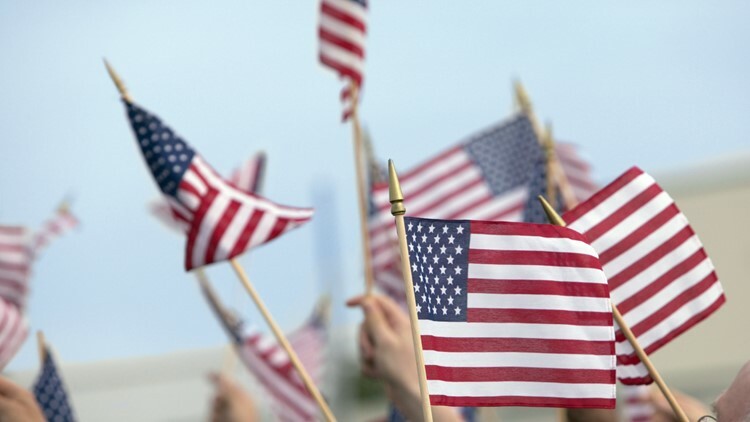 A 50-state study by the Woodrow Wilson Foundation found that only 4-in-10 Americans can demonstrate the level of basic civics understanding necessary to obtain citizenship. Another study has come out suggesting most Americans would not be able to pass the U.S. citizenship test. Conducted by The Woodrow Wilson National Fellowship Foundation, a non-profit educational leadership organization, the study surveyed 41,000 Americans adults across all 50 states and Washington D.C.
Each person participating was given a short multiple choice test to determine if they could demonstrate the basic level of civics understanding needed to pass a U.S. Citizenship exam. Could you? Applicants for citizenship are required to get a 60 percent to get a passing score. If you don't see the quiz above, click/tap here.